I'm marrying and eating with you. Just so you know. 😏❤ Looks good, though. I don't do a lot of Ramen, but that looks tempting. That looks awesome. 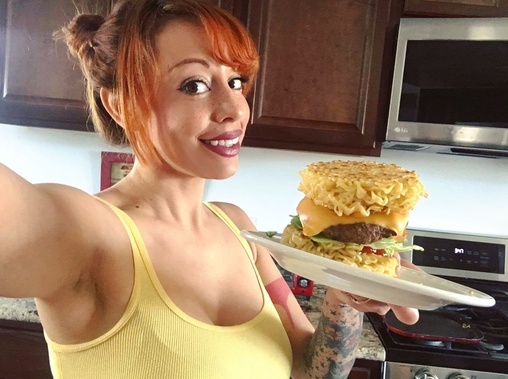 I've always wanted to try a ramen burger.